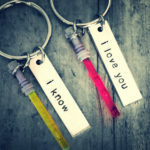 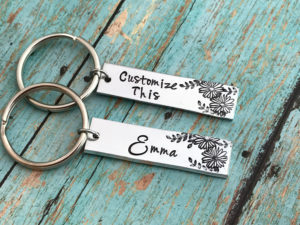 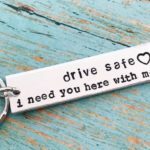 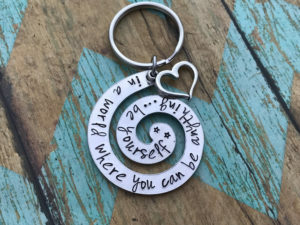 This is a great fun keychain for that special someone! 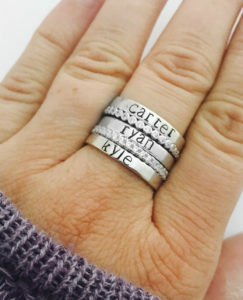 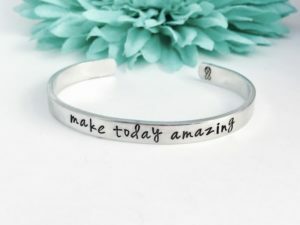 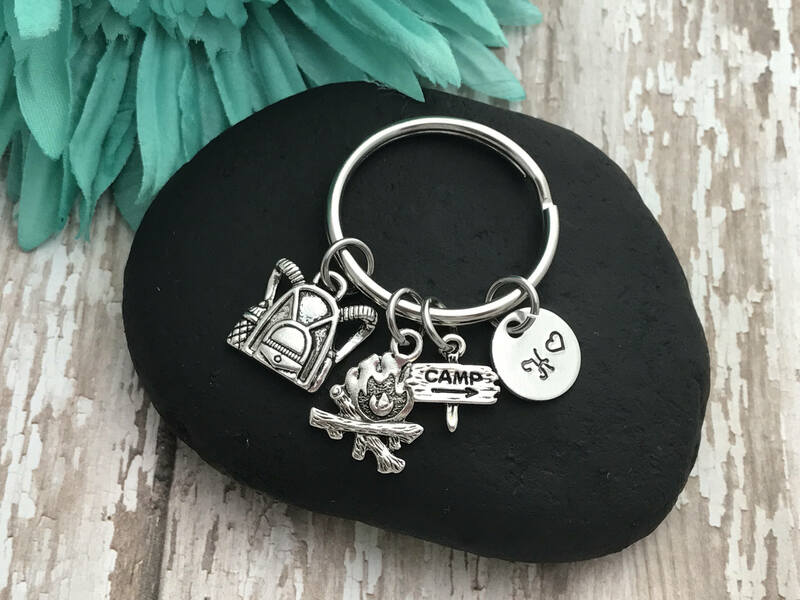 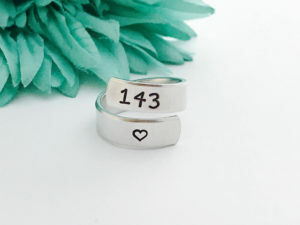 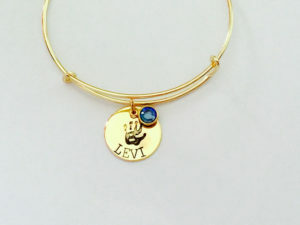 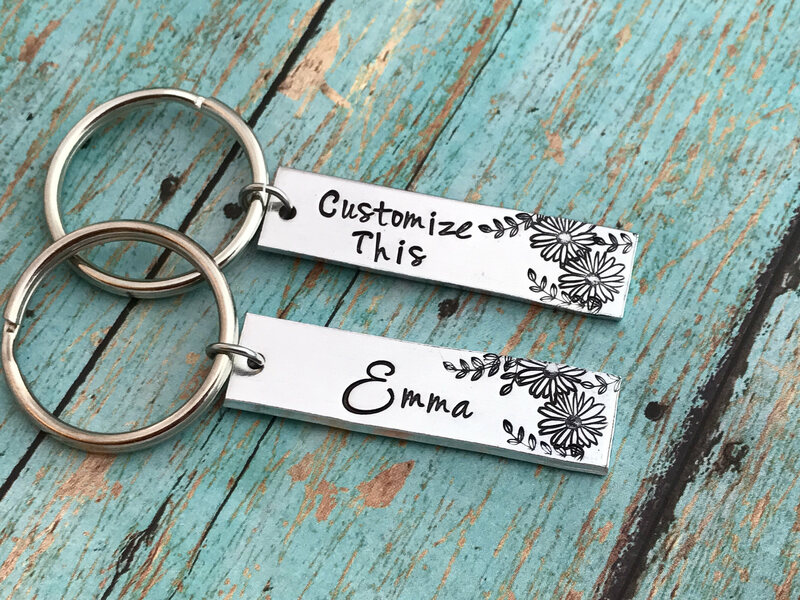 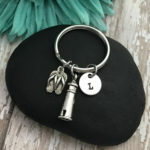 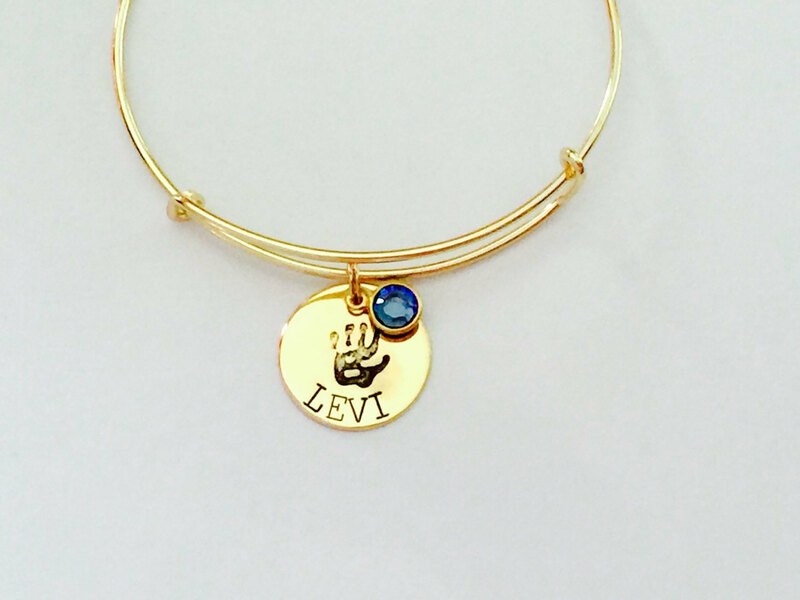 Come with the charms shown and one hand stamped disc that you can add up to 3 characters or a small name around it. . 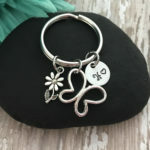 In the checkout comment box leave the name or initials and if you would like a heart or star on the disc.